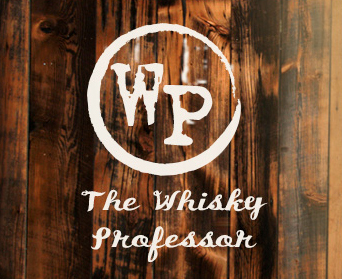 We will be a hosting many tastings, showcasing the best whiskies and brands in the world. You will have an opportunity for serious whisky aficionados and newcomers to come together to taste, savor, discuss and learn more about fine rare whiskies in the one of a kind atmosphere of Whiskey on Water. During our tastings you’ll indulge in exceptional whisky tastings, mingle with master distillers and experts and learn about the wonderful world of whiskey. Stay tuned for our whiskey tasting calander.